What do you think of this place? Love it or not? 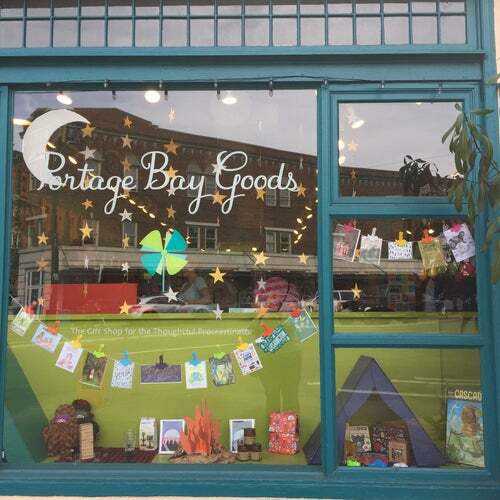 Environmentally friendly furnishings and housewares are the theme at this shop, which also features unique gift ideas for the greenest of friends.